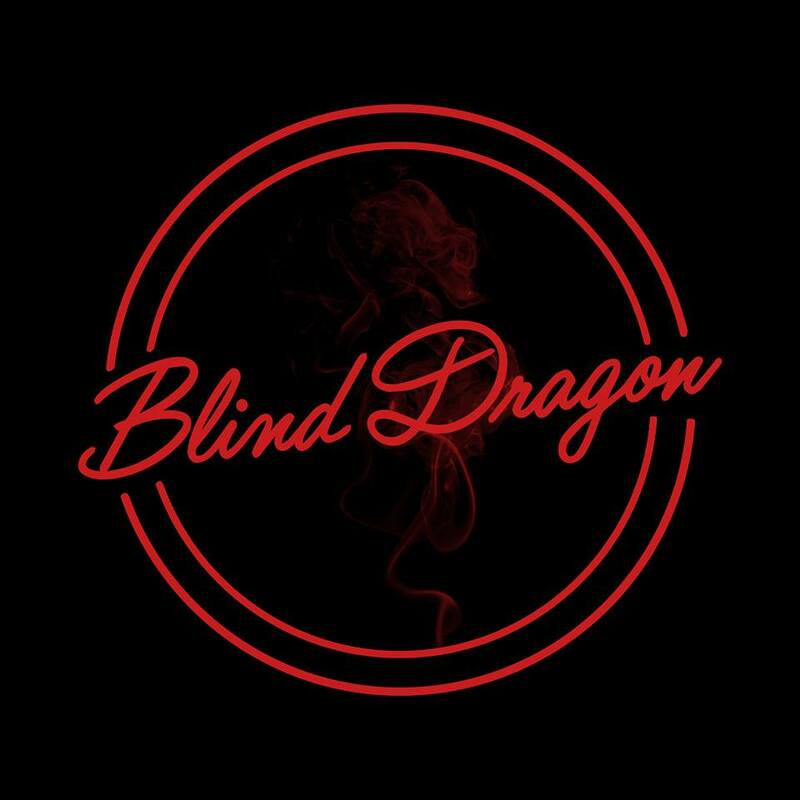 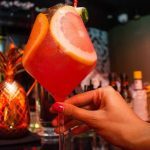 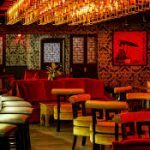 Blind Dragon is an exclusive Asian-inspired lounge with private karaoke suites – a modern day speakeasy, reminiscent of the Chinese prohibition era establishments known as a ‘blind tiger.’ Open until the early hours, get ready to experience a new dimension of good times in Dubai. 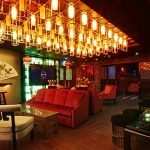 What truly sets blind dragon apart is their, ‘sing or die’, karaoke suites. 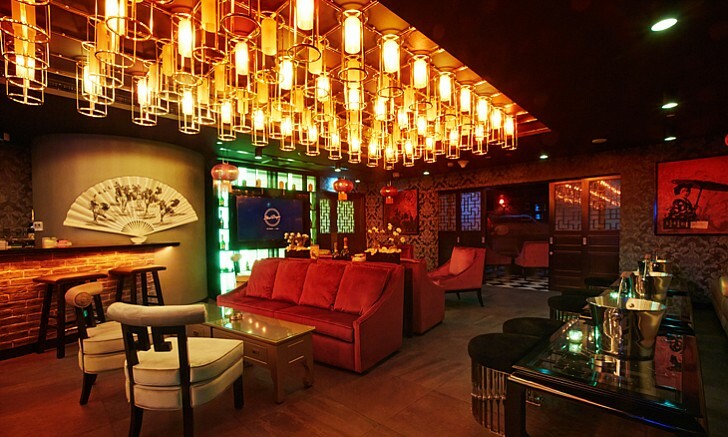 They have 6 karaoke suites in total – 5 private karaoke suites and 1 large VIP karaoke suite. 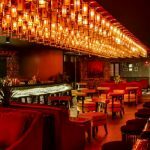 Within their own private state of the art karaoke room, they set the stage for captivating solo performances and rollicking group sing-a-longs. 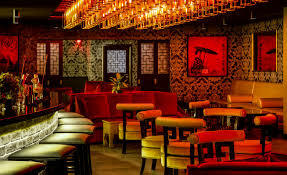 Guests can tackle the extensive sake menu in the cocktail bar and Asian inspired bites in the lounge throughout the evening until the early hours.